The coldest recorded place in South Australia most days is Mount Crawford; coupled with the superb aspect of the vineyard you have the basis for some of the Australia’s finest white wines. 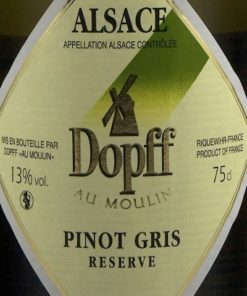 The colour is pale straw with a green hue on release and aromas of fresh lifted lemon. Bright ripe lemon fruit characters also dominate the palate, balanced by natural acidity and intense flavour. The wine has a refreshingly clean finish with a long, crisp persistence. IWC Silver Medal. Very few remaining.